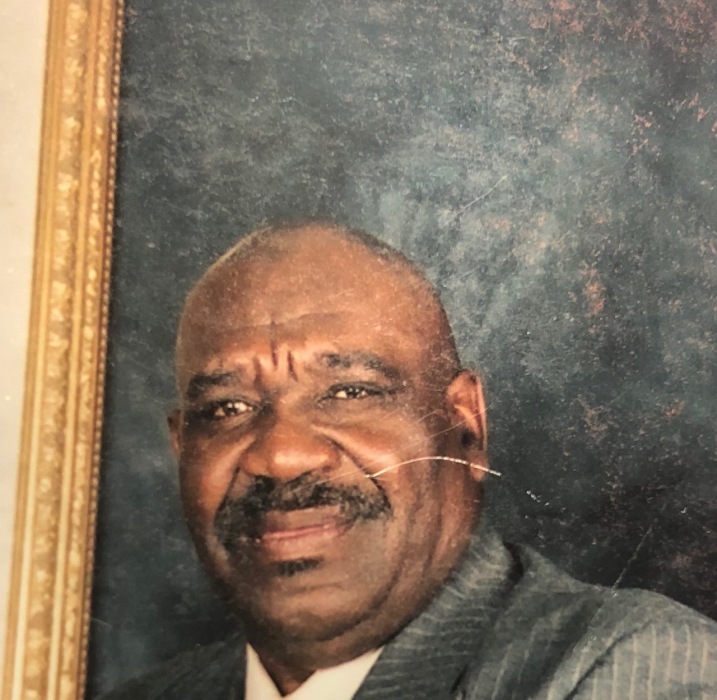 Jimmy L. Arnold Sr., 71 of Keo, Arkansas passed October 15, 2018. Loving memories left to wife: Marion Arnold, children: Jimmy Arnold Jr, Michael (Rhonda) Arnold, Barbara (Calvin) Reed, and Latasha Arnold, 5 grandchildren, brothers: James Arnold, and Titus (Effie) Arnold. Visitation October 19, 2018 6-7 pm at Superior. Homegoing celebration October 20, 2018 11:00 am at Mt. Lake Baptist Church 10940 Hwy 165 Scott, AR. Superior Funeral Services 5017 E. Broadway North Little Rock. (501) 945-9922. Trudean Long Brown "Providing Services Your Family Deserves."